The 350+ participants of our 1st TTS Regional Meeting enjoyed this great opportunity to discuss Deceased Donation in the Middle East with important Key Opinion Leaders from across the world. We will be publishing the highlights of the meeting in upcoming issues of the Tribune Pulse as well as the upcoming quarterly Tribune newsletter. UPDATE: The presentation recordings will be made available to TTS Members by tHE end of April. Stay Tuned for updates. 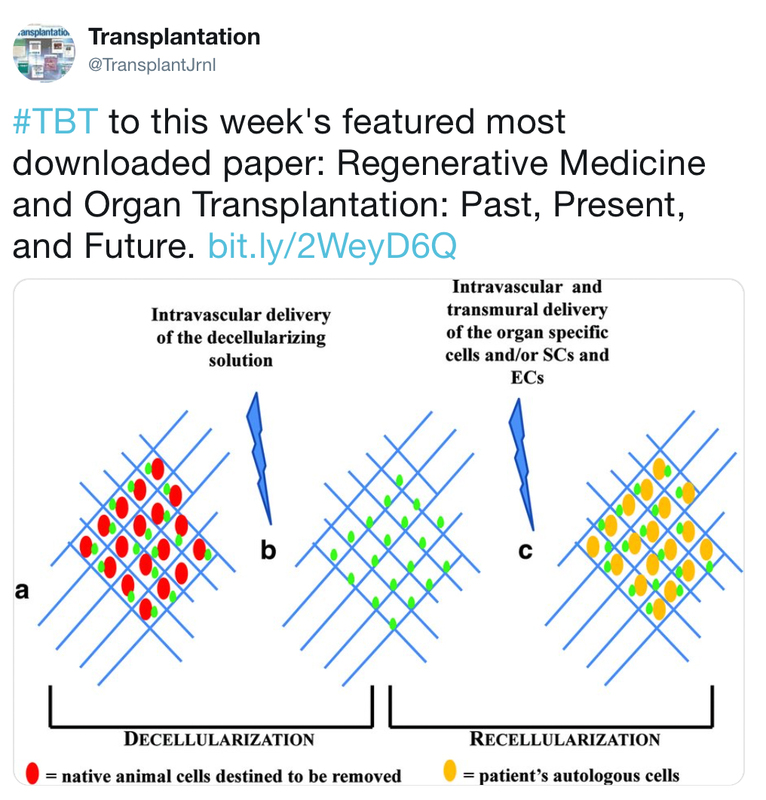 The April issue of Transplantation Direct offers interesting articles on a number of topics for clinicians and scientists. Among the topics covered are age-related issues with regard to gene expression patterns in kidney transplant recipients and selection of donor-recipient combinations in liver transplantation. We have articles on using alternative endpoints to determine allograft function and on a safety/efficacy trial of prolonged-release tacrolimus exposure in the Asian population; both of these studies are in kidney transplantation. In experimental pig and mouse models we publish studies on the impact of specific perfusates during normothermic liver perfusion under DCD conditions and on the effects of complement on the glycocalyx related to ischemia-reperfusion injury, respectively. Please have a look these articles, as well as others that appear in this current issue of Transplantation Direct. The Education Committee of TTS will be continuing its webinar series on the "Trends and Challenges in Liver Transplantation." The 16th Congress of the Asian Society of Transplantation (CAST 2019) will be held from 29th Sep – 2nd Oct 2019 at India Exposition Mart Limited (IEML) Greater Noida (Delhi/NCR), India. 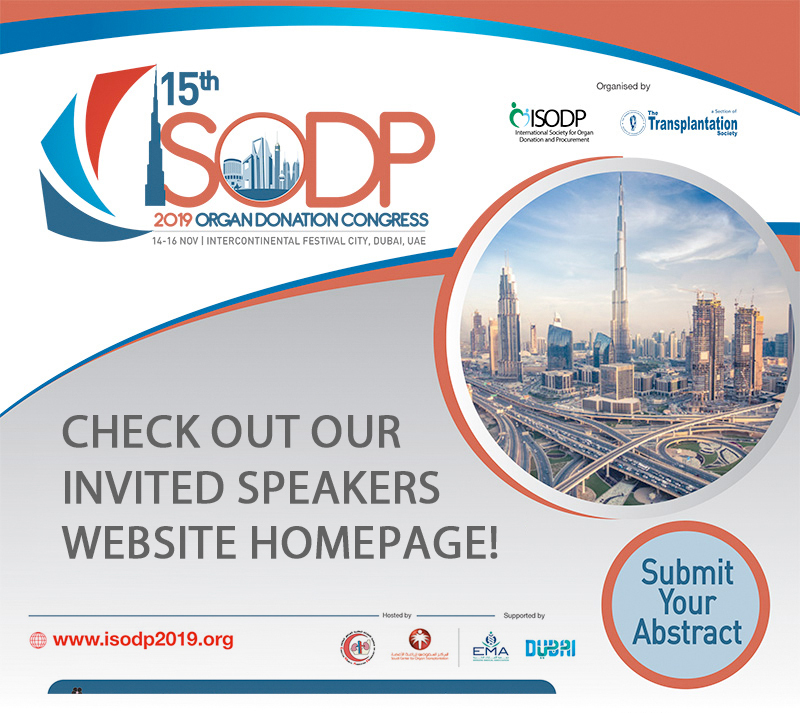 The conference will bring together international and national faculties who will share their knowledge and expertise in the field of organ transplantation. More than 2000 national and interational delegates are expected to attend. 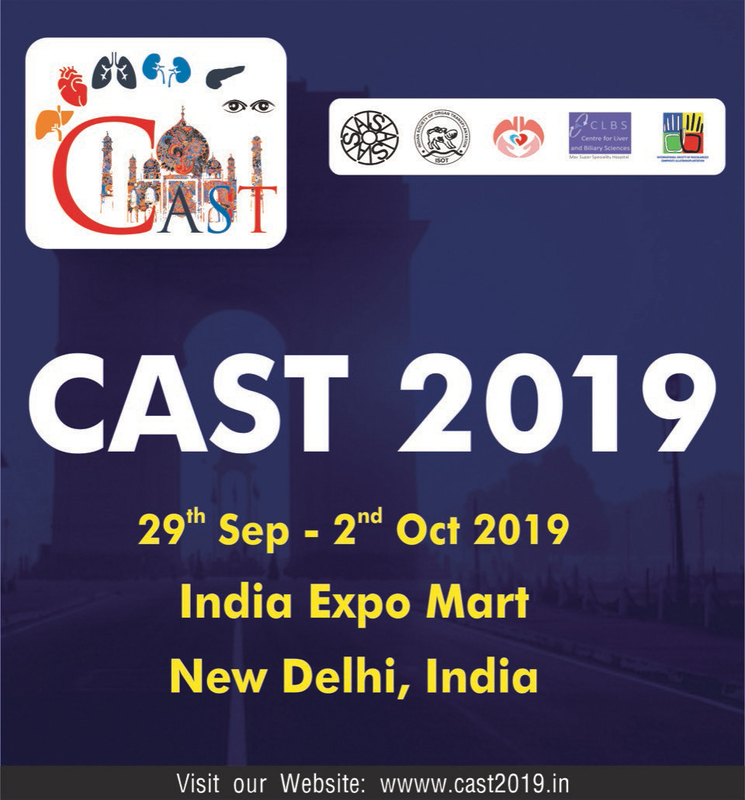 We look forward to your active participation in CAST 2019 and hope you will enjoy the ancient city of Delhi. The International Pediatric Transplant Association has put together an amazing program for their upcoming meeting in early May featuring world-renowned speakers. Please visit the website www.ipta2019.org for full details. 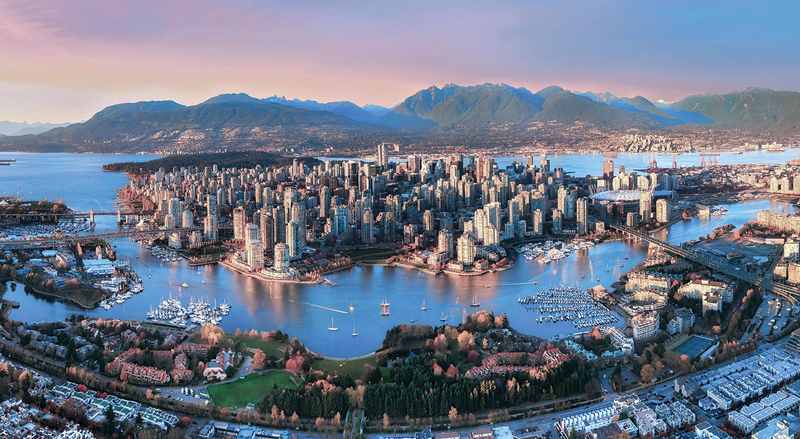 Vancouver is a beautiful and unique destination and we hope that as many TTS and Section members will participate in this important meeting. Significant Hyperfibrinolysis in a Patient With Intracardiac Thrombosis to Give Antifibrinolytics or Not?. Simon, Eric R., MD1; Darling, Christopher D., DO1; Hammel, Laura L., MD1. In this case report, Simon and coworkers describe an interesting case of a liver transplant recipient who suffered an intracardiac thrombosis (ICT) shortly after reperfusion of the graft. After it resolved, the patient developed severe hyperfibrinolysis and massive hemorrhage, which was ultimately successfully treated using an antifibrinolytic agent. 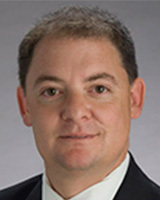 The challenge of treating a patient that suffers both an ICT and significant nonsurgical bleeding is discussed in depth, highlighting the fact that the balance of both procoagulant and anticoagulant factors in the setting of end-stage liver disease and liver transplantation can easily be tipped toward hyperfibrinolysis, increasing the risk of hemorrhage, or hypofibrinolysis, increasing the risk of thrombosis. 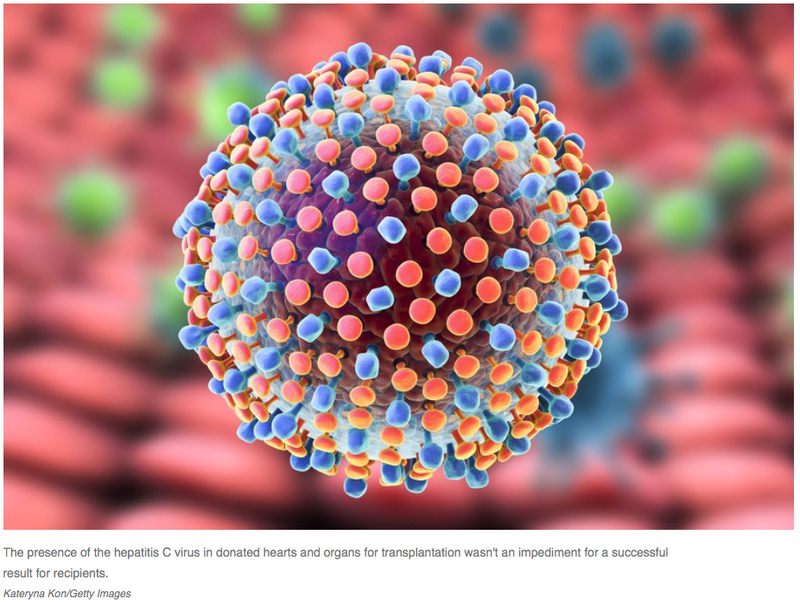 April 3 - Donated organs from people who were infected with the hepatitis C virus can be safely transplanted, according to the latest in a line of studies that are building a case for using these organs. Typically, these organs have been discarded because of concerns about spreading the viral infection. But a study of heart and lung transplants published by the New England Journal of Medicine finds that new antiviral drugs are so effective that the recipients can be protected from infection. April 2 - Patients with hepatocellular carcinoma who had a potential live donor at listing for liver transplantation had a significantly lower risk for mortality compared with those who waited for a deceased donor graft, according to recently published data. 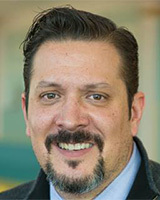 According to Nicolas Goldaracena, MD, from the University of Toronto in Canada, and colleagues, the benefits derived from live donor liver transplantation (LDLT) related to a lower dropout rate and shorter waiting period. March 25, 2019 - Researchers have shown that when senescent cells -- also known as 'zombie cells' -- are removed from fat tissue in obese mice, severity of diabetes and a range of its causes or consequences decline or disappear. April 1 - A new report from Australia highlights the feasibility of transplanting hearts from donors who have experienced circulatory death—a practice which, if adopted, could expand heart transplant volume by an estimated 20 percent. April 3 - Transplantation of human bone marrow-derived endothelial progenitor cells (EPCs) into mice mimicking symptoms of amyotrophic lateral sclerosis (ALS) helped more motor neurons survive and slowed disease progression by repairing damage to the blood-spinal cord barrier (BSCB), University of South Florida researchers report. The new study, published March 27 in Scientific Reports, contributes to a growing body of work exploring cell therapy approaches to barrier repair in ALS and other neurodegenerative diseases. April 1 - The NABBA project has developed nano-vehicles based on different auto-assembling molecules of natural and synthetic origin, such as liposomes and certain polysaccharides. Researchers designed the vehicles to be invisible to the immune system and equipped them to overcome the biological barriers while delivering a useful amount of drug to the right place in a controlled manner. April 1 - Fate Therapeutics, in collaboration with UC San Diego researcher, developed first off-the-shelf immunotherapy from human induced pluripotent stem cells that is now in clinical trials. March 31 - In addition to the difficulty involved within a double-organ transplant, doctors also said that they found the donor's internal organs in "reverse order" from normal positioning. Registration is open and preliminary program are both available. IXA 2019 - Abstract Submission Now Open! ITS 2019 is set for Nov. 10-13 in Clearwater Beach, Florida. 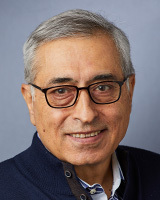 Keynote speakers include Katherine High, President and Head of R&D at Spark Therapeutics, and Ronald Germain, chief of Laboratory of Immune System Biology and Lymphocyte Biology Section at the National Institute of Allergy and Infectious Diseases National Institutes of Health.